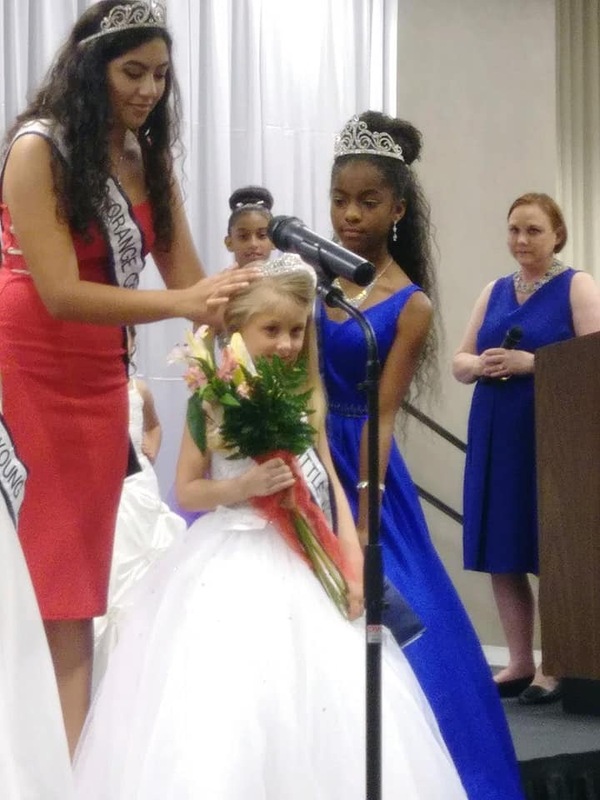 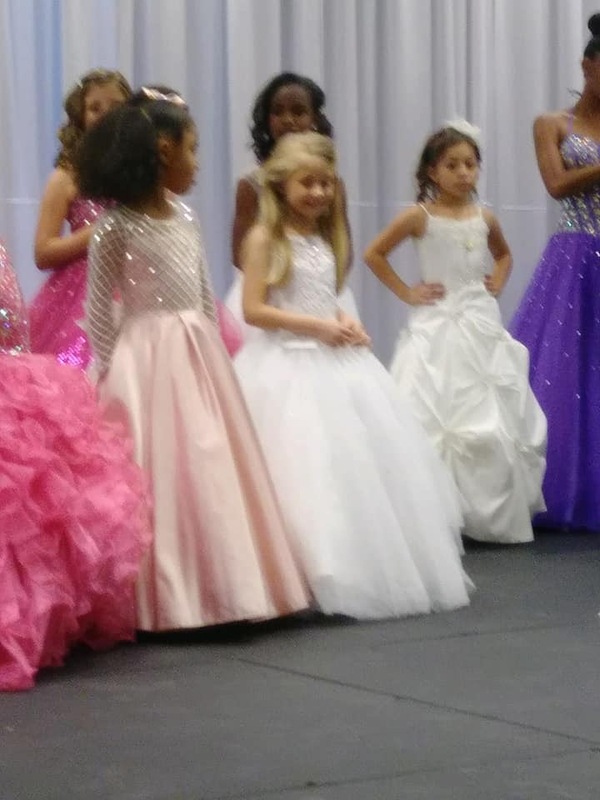 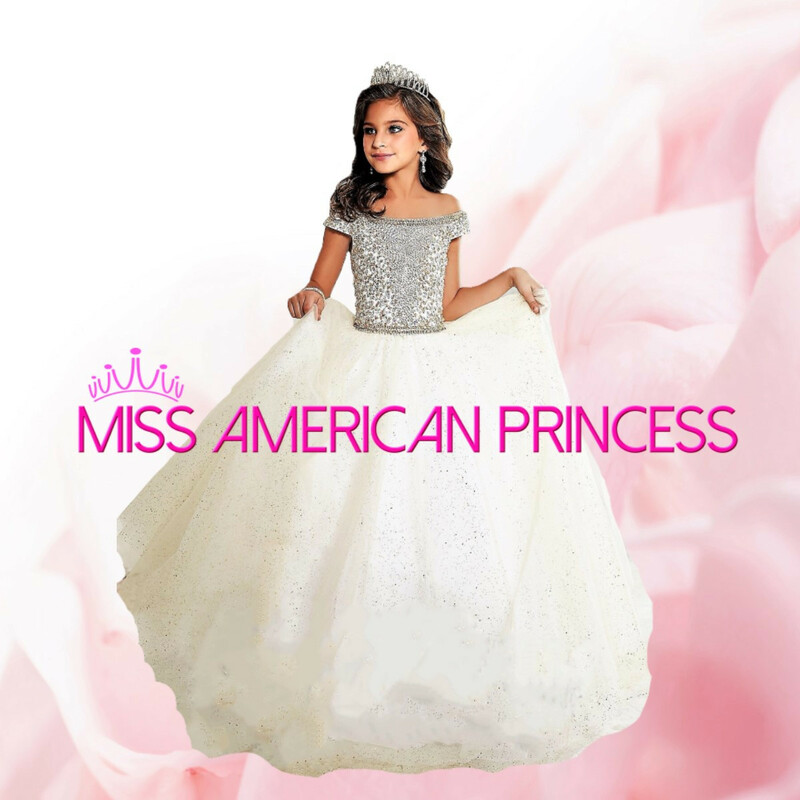 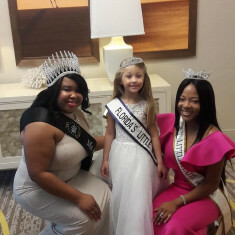 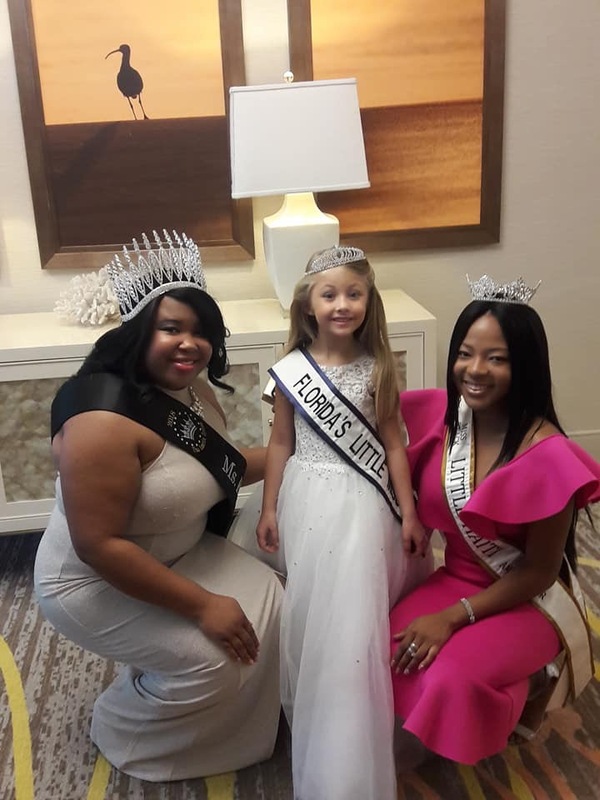 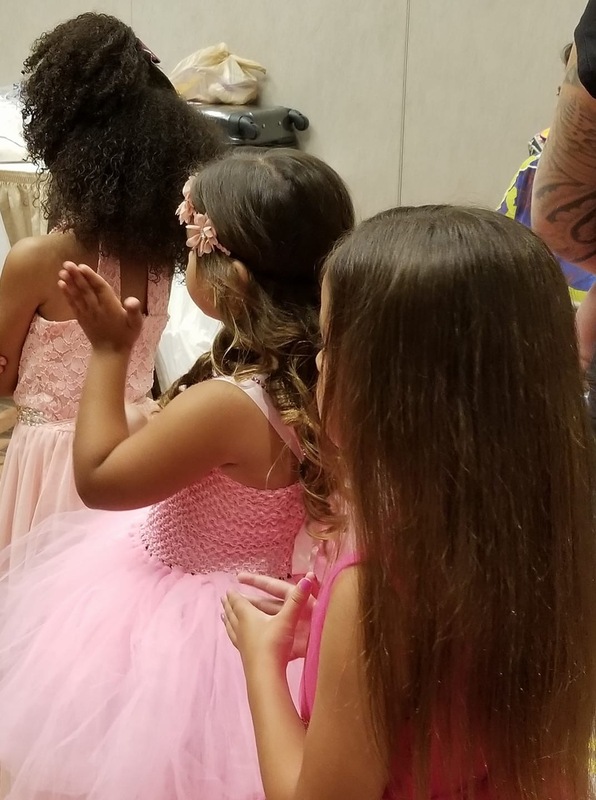 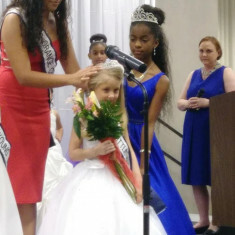 QUICK JUMP: Contestants Pageant Information How to compete in Miss American Princess Pageant Nationals 2019? 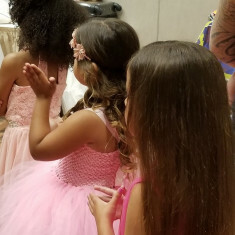 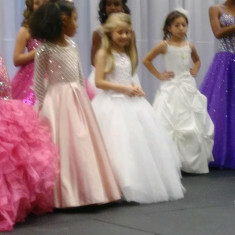 Princess Pageant registration is open to girls 4 to 12 years old. 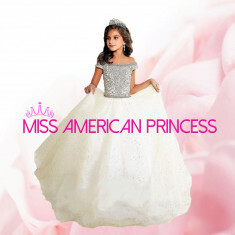 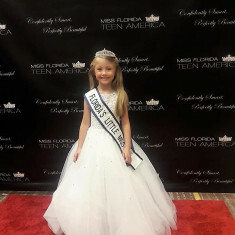 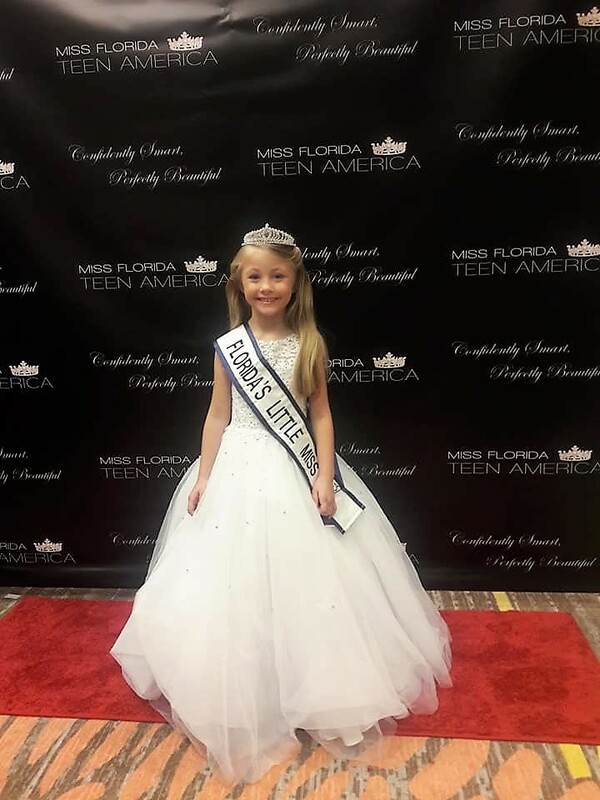 How to compete in Miss American Princess Pageants?